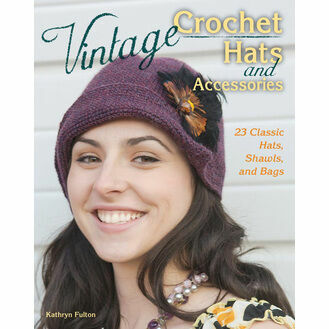 Past Impressions stock a delightful range of crochet books, containing beautiful patterns and full instructions to help you create a masterpiece! 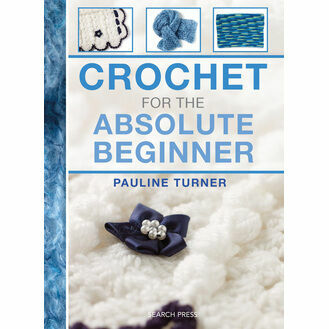 Perfect for the beginner, these books will help you create your very own clothing accessories that can be worn with pride! The books contain lots of patterns, and by the time you've worked your way through the books you'll be a master of this fantastic hobby!